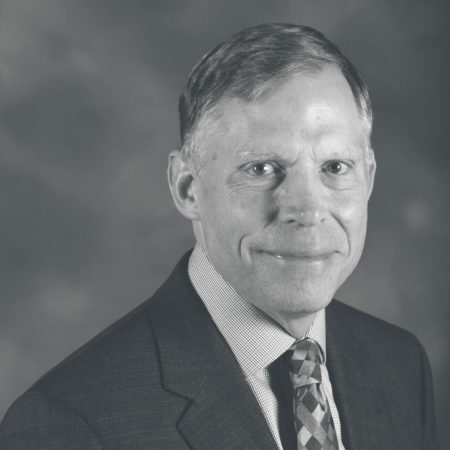 Chad Gaffield recently returned to the University of Ottawa after serving as President and CEO of the Social Sciences and Humanities Research Council of Canada (SSHRC) during 2006-2014. 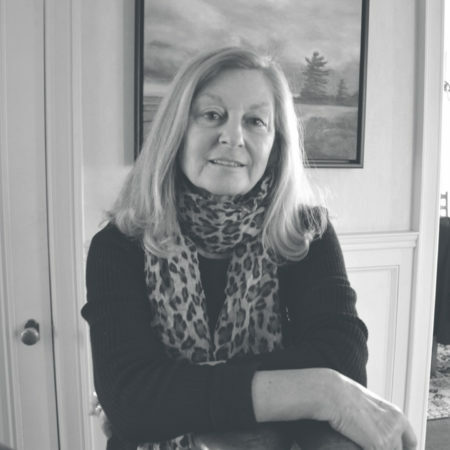 An expert on the sociocultural history of 19th- and 20th-century Canada, Gaffield has studied official language identity and policy, socio-demographic change in the Ottawa Valley, and childhood and family history during the nineteenth-century development of mass schooling. A fellow of the Royal Society of Canada, he received the RSC’s 2004 J.B. Tyrrell Historical Medal for his outstanding contribution to the study of Canada. Gaffield is now Professor of History and University Research Chair in Digital Scholarship. He received his BA (Hons) and MA from McGill University and his PhD from the University of Toronto. Maya Jasanoff is Coolidge Professor of History and Harvard College Professor at Harvard University. 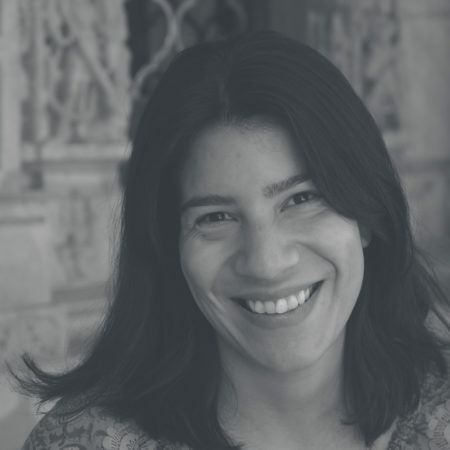 She is the author of Edge of Empire, awarded the 2005 Duff Cooper Prize, and Liberty’s Exiles, which won the 2012 National Book Critics Circle Award, the George Washington Book Prize, and a Recognition of Excellence from the Cundill Prize in History. Jasanoff regularly writes essays and reviews for publications including The New York Review of Books and The Guardian, and is currently completing a book about the life and times of Joseph Conrad.